Chiropractic makes huge strides in becoming a go to for Scoliosis. Centered Health & Wellness Blog Chiropractic makes huge strides in becoming a go to for Scoliosis. 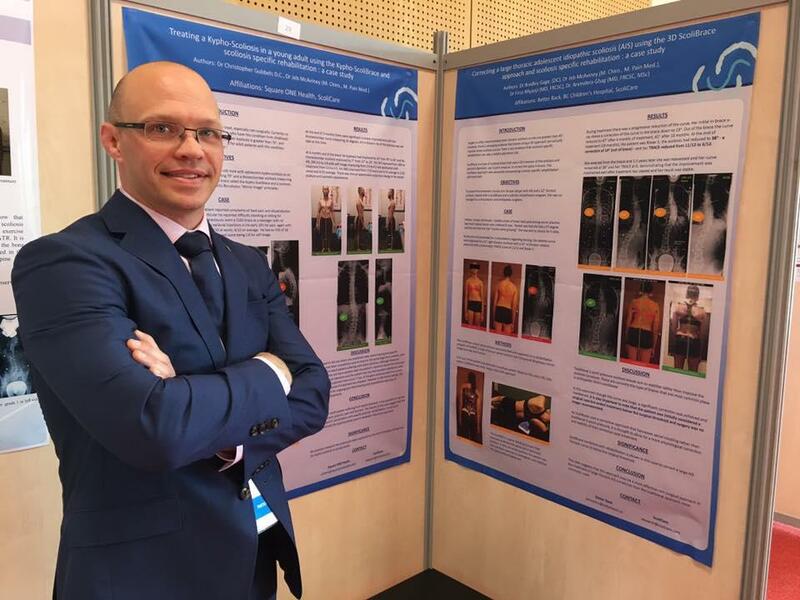 This week, six Chiropractic Biophysics chiropractors had the privilege to present at the 2017 SOSORT (Society on Scoliosis Orthopedic Rehabilitation Treatment) Annual Conference in Lyon, France. This is the top international organization for the conservative treatment of scoliosis. Previously this organization has not been very favorable towards chiropractic, most members are orthopedics, MDs, PTs and orthosis. However chiropractic made some major strides this weekend and the SOSORT Committee voted to change their bylaw wording to be inclusive in allowing chiropractors to be on the organizations executive committee. This is big deal because it is not legal to practice chiropractic in many of the represented countries. The six CBP Chiropractors presented 2 case study presentations and 1 research project presentation. Upcoming research projects in conjunction with the Scolisis Research Society were in dicussions as a result of the positive light shed on chiropractic. Below is Dr. Chris Gubbels DC presenting his case study at the 2017 SOSORT Annual Conference. Furhermore, Chiropractic in the past few decades has made vast improvements in being the go-to for neck and back pain. Chiropractic has improved its understanding so much that the American College of Physicians recenting changed their guidelines recommending Chirorpactic care prior to any medical care. Stay tuned for more great information.